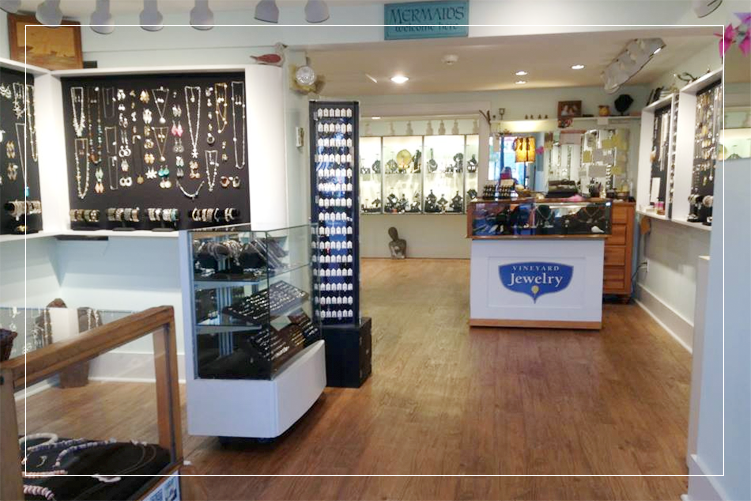 Vineyard Jewelry has been selling jewelry to visitors and island residents since 1997. We offer a wide variety of beautiful, eclectic pieces with something for all tastes. Stop by or browse online. You will see why our customers return year after year for special gifts or to update their collections.